Koen van Velsen architects is always interested in receiving speculative applications from talented candidates with an enthusiastic approach and significant design experience. 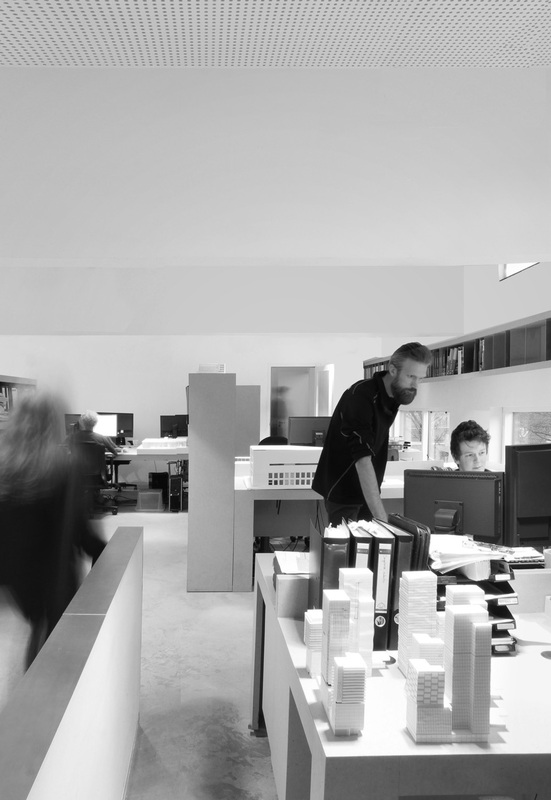 In addition Koen van Velsen architects is seeking talented architecture students or recently architecture graduates for a six month internship. A motivation, complete curriculum vitae and portfolio can digitally be send to info@koenvanvelsen.com. Hard copy applications sent by post are preferred. We regret that we are unable to return any materials sent to us and that only shortlisted candidates will be contacted. communication skills in fluent Dutch.